How are drums protected from tampering during transportation? 55 gallon steel drums are designed to package a variety of products getting them from the point of being filled to their destination. 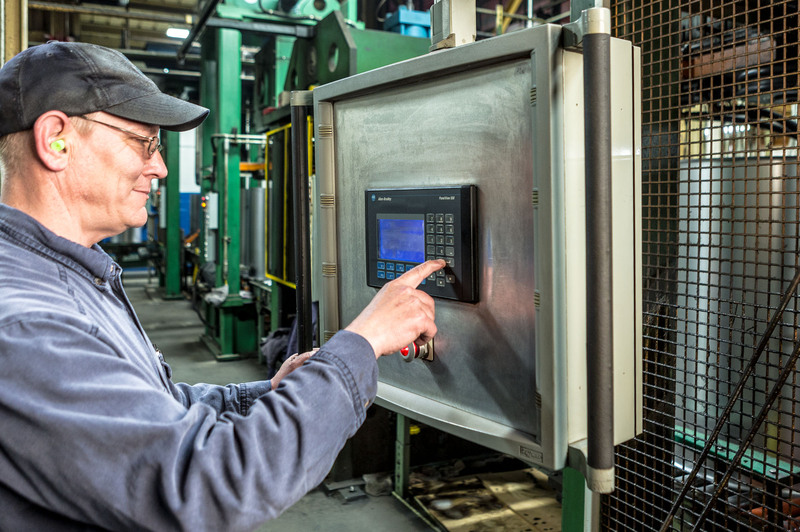 As many of these products are sensitive and potentially hazardous, manufacturers have created devices and methods to prevent tampering in transit. The first line of defense from tampering is a “cap seal” placed over the screw in fittings that seal a drum opening in the head, body or even the bottom of the drum. These seals are designed to break when removed making it evident that someone has attempted to open the drum. Cap Seals are also a great aid in keeping the fitting clean and free of debris during transit. 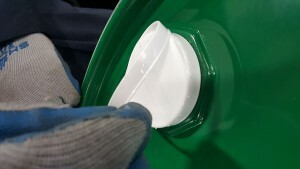 Older models of cap seals required special tools and were quite time consuming to apply, but modern ones like the ones shown here are as simple to install as a quick low effort push clicking them into position with no tools required. 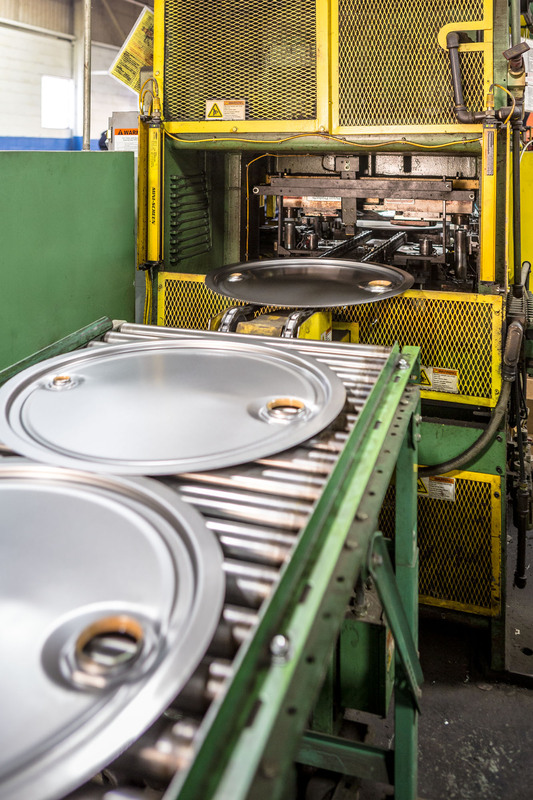 North Coast Container offers cap seals placed on drums during manufacture only for the purpose of making sure that fittings on drums shipped from our location to a filling location have not been opened or tampered with in transit. Those seals MUST be removed by the filler for inspection and verification of closing torque before replacing the cap seal with a new one after the drum is filled. Cap seals can also be shipped separately to be installed by the filler or shipper. 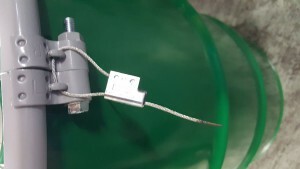 The second line of defense for tamper prevention is either a seal placed on the ring bolt of an open head drum or on the closed door of the trailer to guarantee that nobody has entered the truck and tampered with a drum in transit. 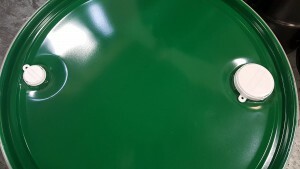 Companies who fill drums are ultimately responsible that all closing instructions are followed including the proper torque used on fittings. Excerpt from Title 49, Code of Federal regulations part 178.601 – (b) Responsibility. It is the responsibility of the packaging manufacturer to assure that each package is capable of passing the prescribed tests. To the extent that a package assembly function, including final closure, is performed by the person who offers a hazardous material for transportation, that person is responsible for performing the function in accordance with §§ 173.22 and 178.2 of this subchapter.